Part of my daily routine is to read the latest news over Flipboard on my iPad. 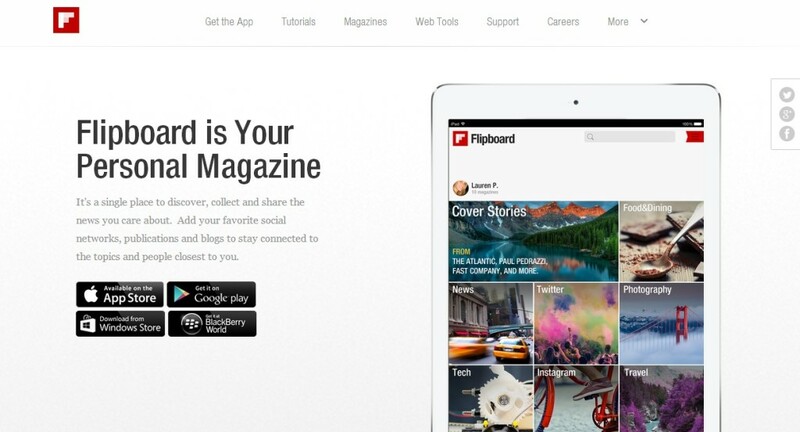 With its modern magazine style, Flipboard makes the entire reading process convenient and simple. 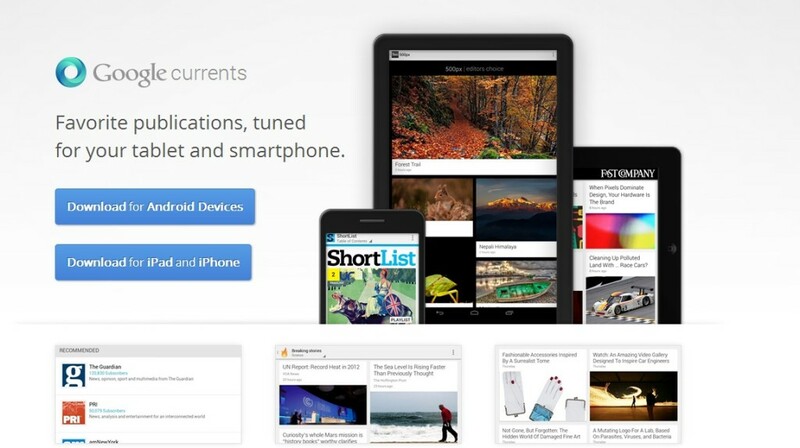 During the setup you choose your topics of interest and sources and Flipboard will provide you the content you need. As you can integrate social media channels such as Twitter or Instagram, tweets or images will show up next to the articles. 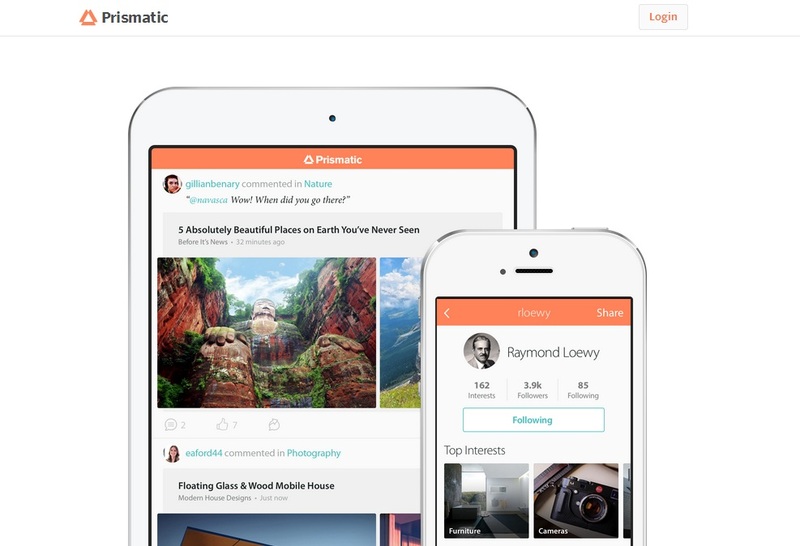 Prismatic has a great stylish and clean design, and aggregates content based upon your interests, subscriptions and your location. Accompanied by the latest tweets relating to the piece you are reading, Prismatic makes it easy follow the conversation. 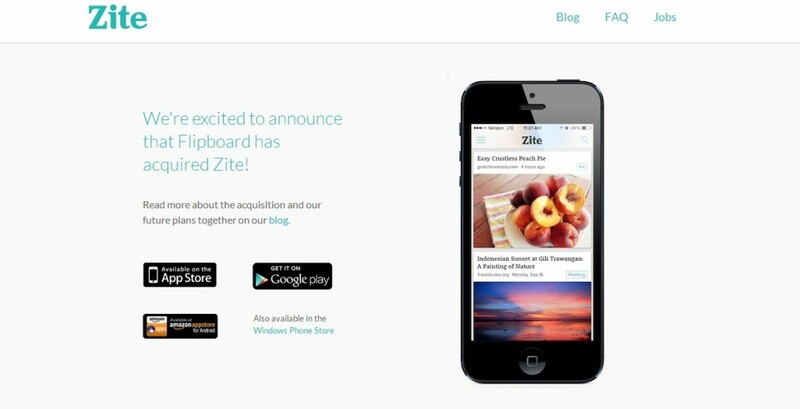 With over 40,000 topics to choose from, Zite is a good alternative to the above mentioned news aggregator apps. What’s special about Zite is that it learns your interests and reading habits and gets smarter as you use it. It’s definitely worth a try. Of course Google as a major player in the news industry has their own news aggregator app. With a clear design Google Currents is a great app and can help you to check on your favorite publications. LinkedIn Pulse is available for Kindle Fire, which is probably the most interesting feature. As the stories are organized by thumbnail images, the app is easy to use. Interesting is that you can add LinkedIn influencers along with your trusted sources and publications. This entry was posted in Views and tagged app, Marketer, Mobile, News, PR. Bookmark the permalink.